Letters to Santa With What Stores Caerphilly! 2. What do you want for Christmas? 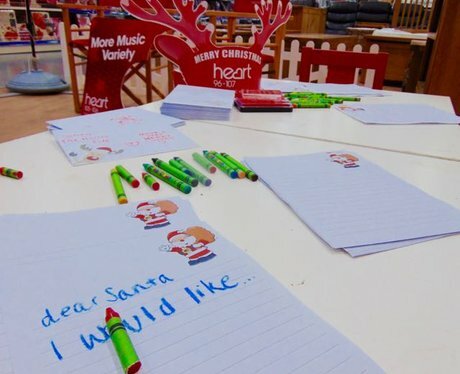 See the full gallery: Letters to Santa With What Stores Caerphilly!